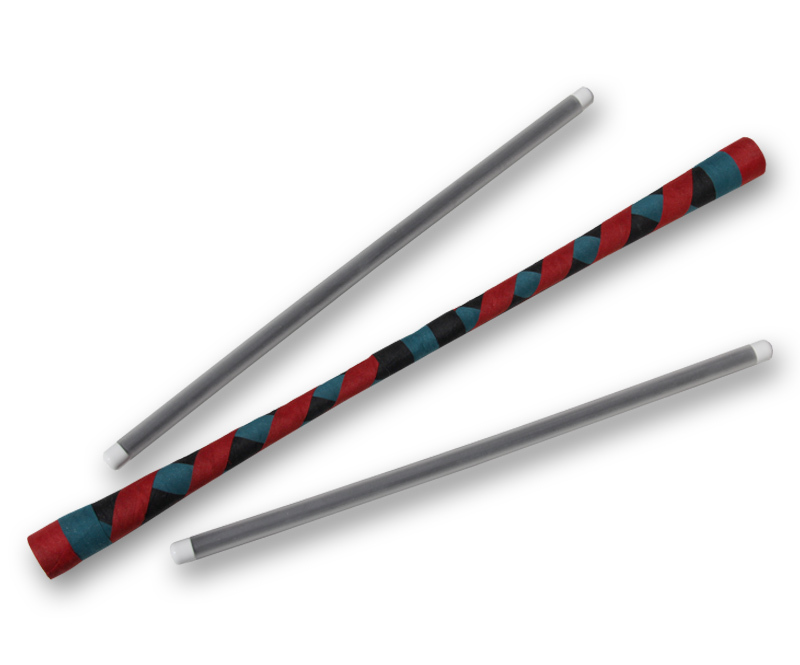 Majestix juggling sticks are quite possibly the world’s best set of sticks ever created. 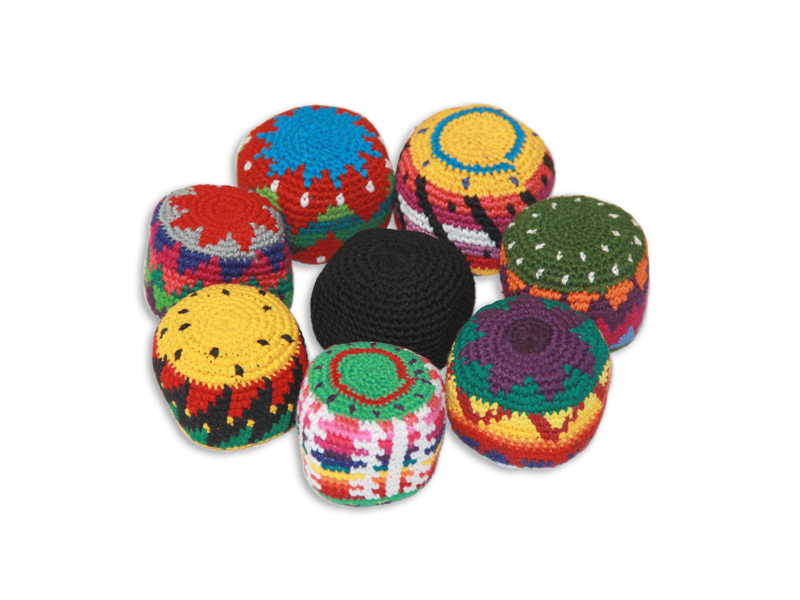 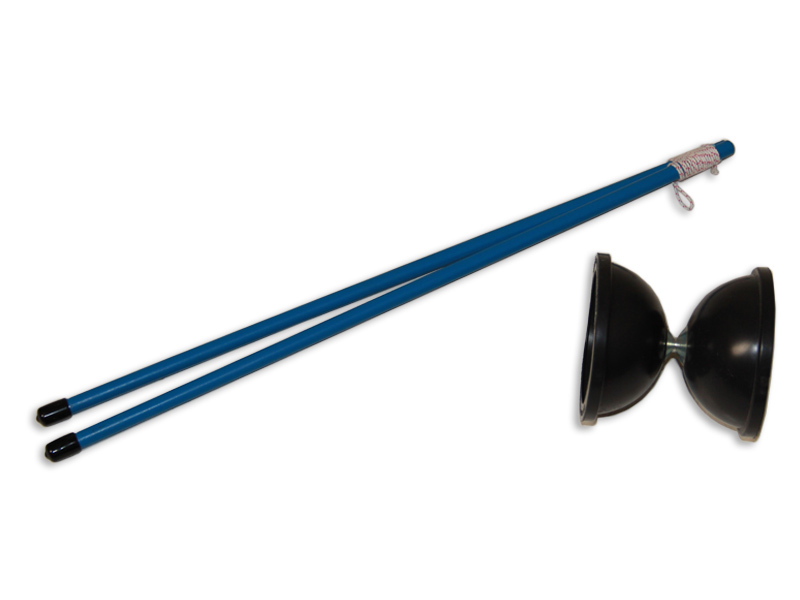 The full, rubber grip makes them reliable when performing and the cup-and-tassel designed weights keep Majestix from rolling too quickly yet offer enough weight to carry momentum from trick to trick. 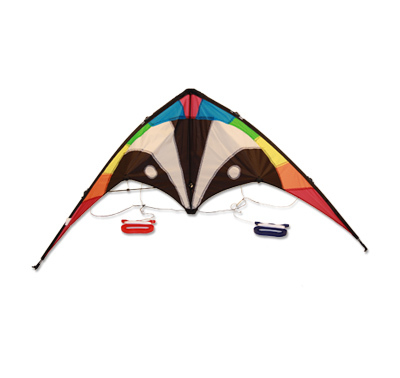 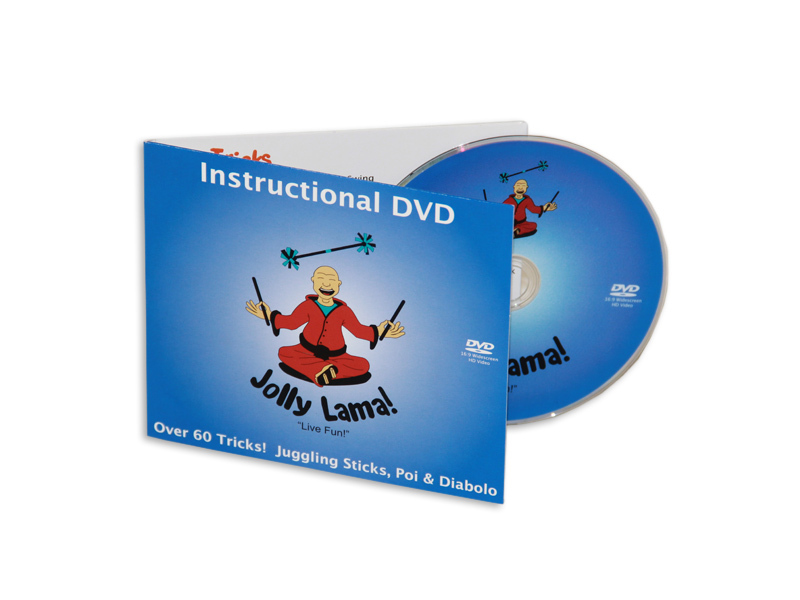 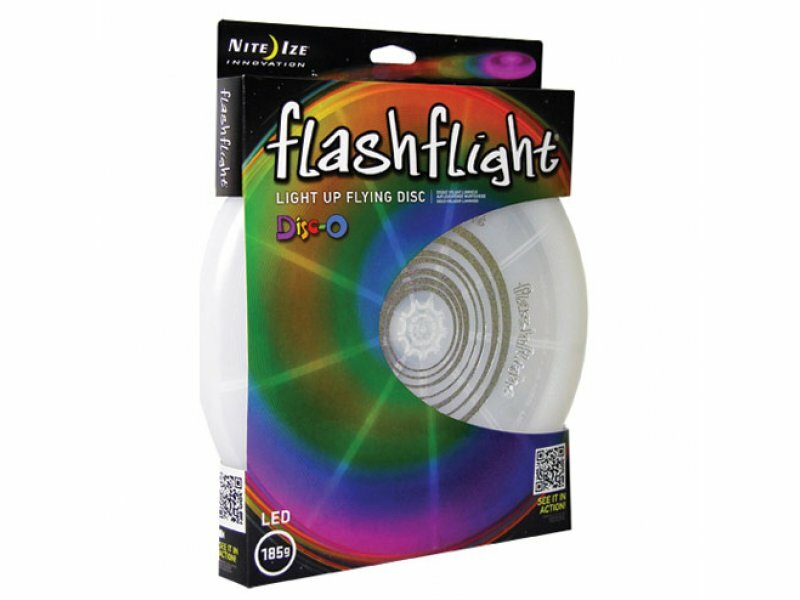 This set offers both smooth play and the ability to perform all tricks possible. 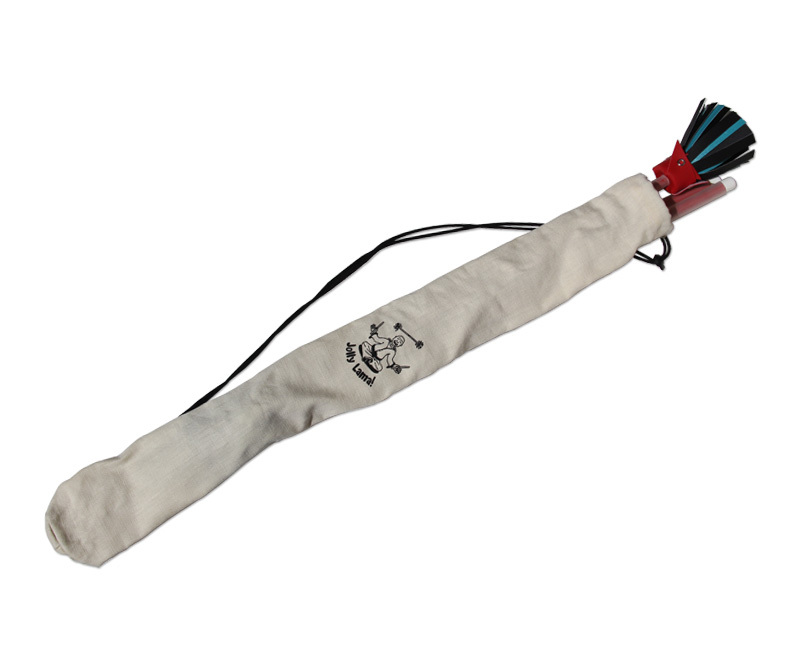 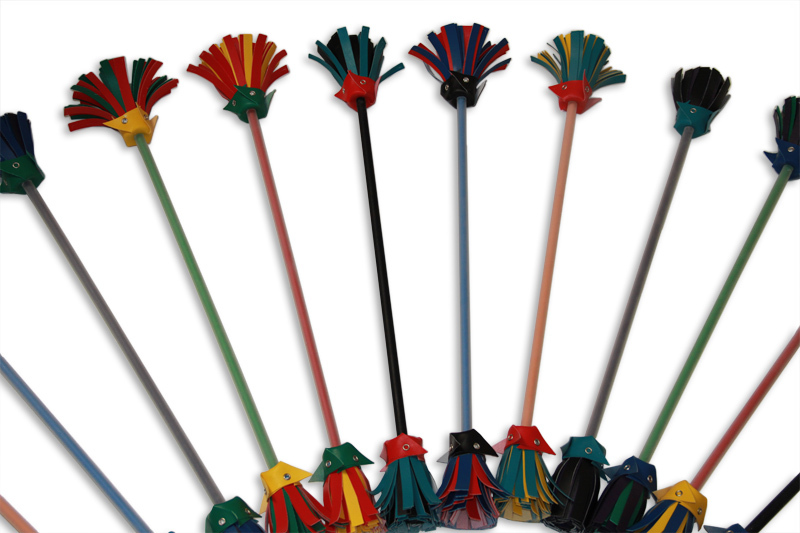 The flip stick’s non-breakable fiberglass core, high quality grip and long lasting tassels make Majestix unmatched in value. 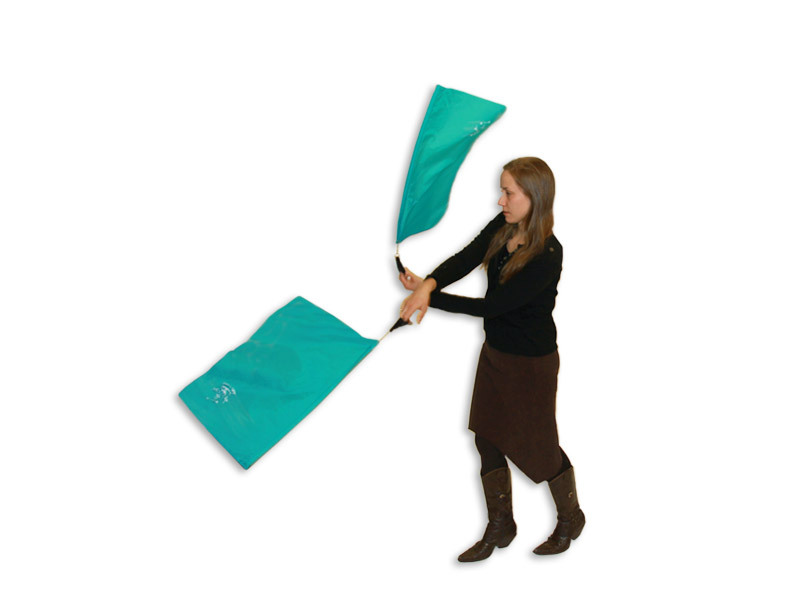 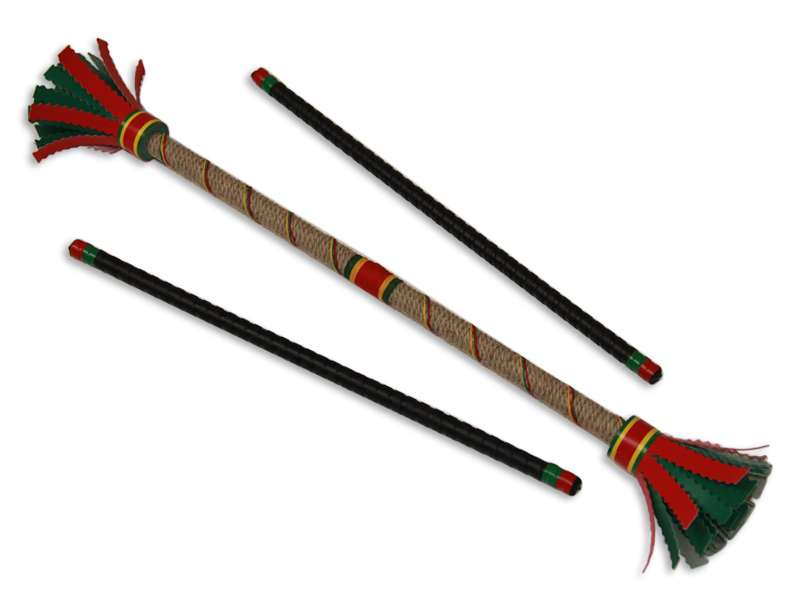 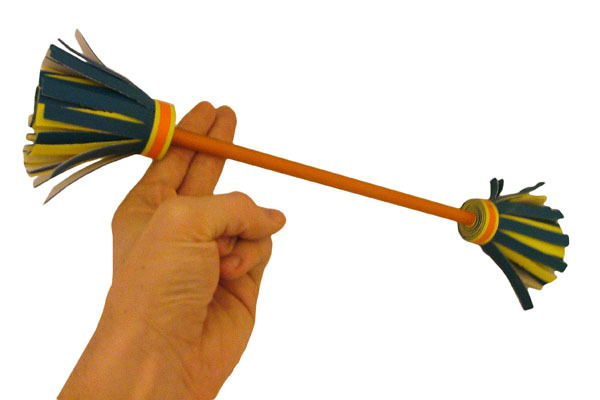 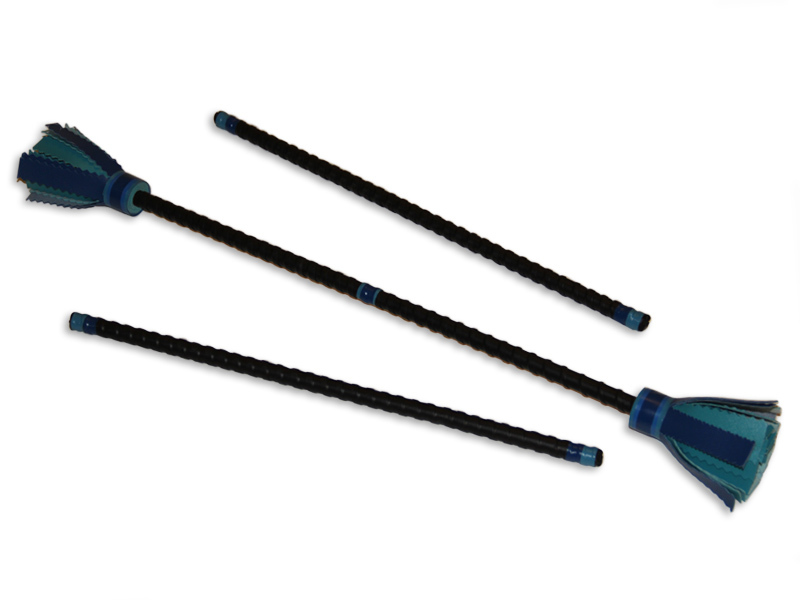 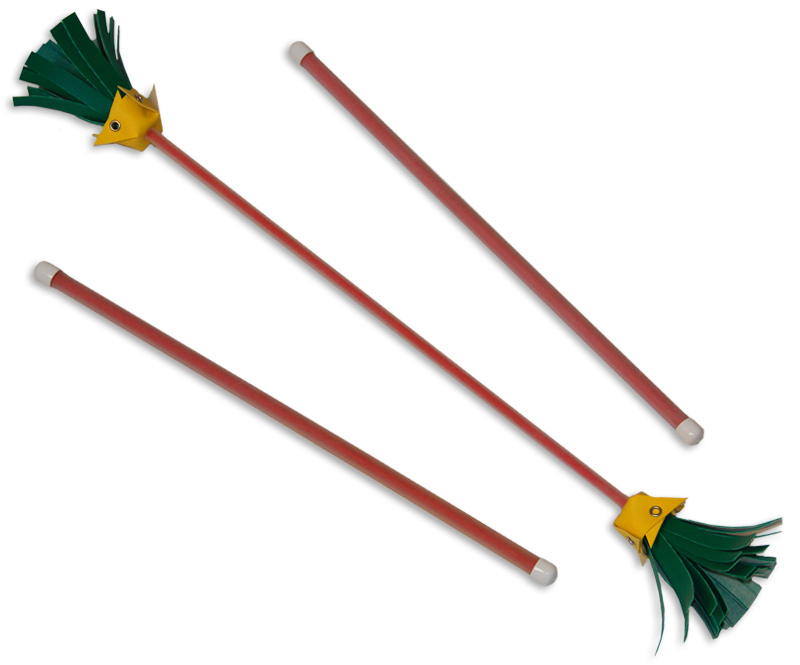 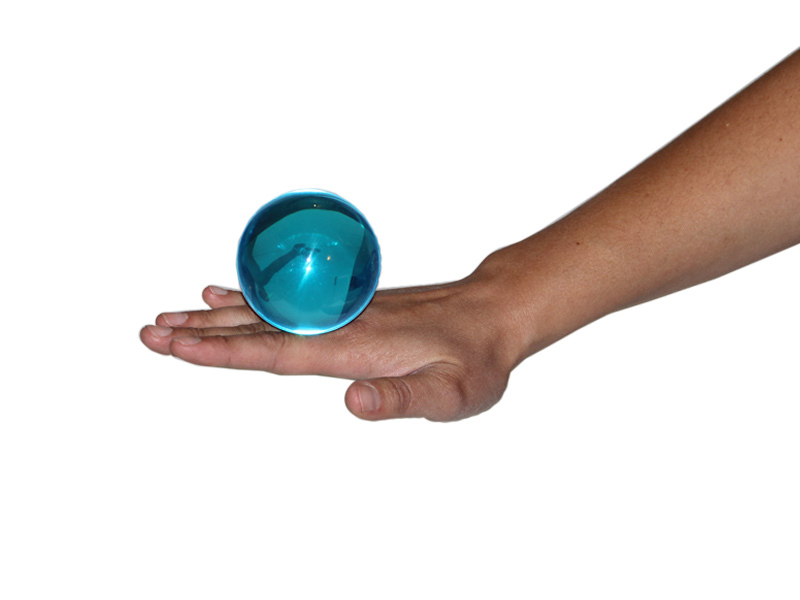 Majestix are good for beginners but experts are sure to find them a great set of juggling sticks as well. 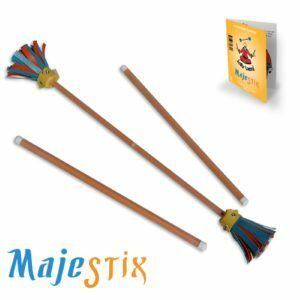 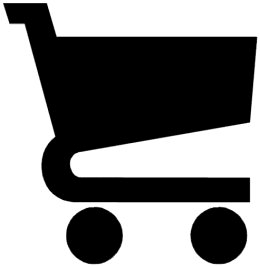 The minimum recommended age for those starting out with Majestix is about 8 years old. 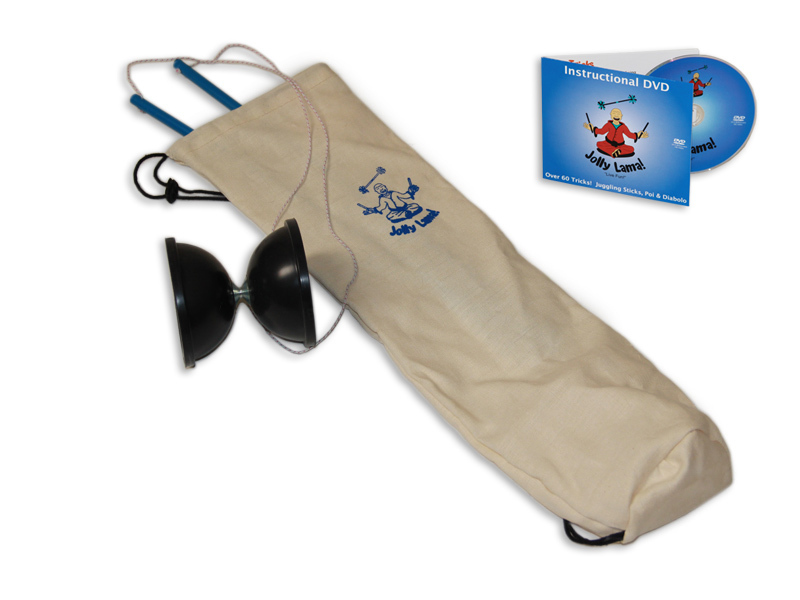 This does not mean younger beginners cannot use Majestix however they may find Jolly Jrs a better set to start out with.